It’s bonus day at Goldman Sachs. It also happens to be the day that the Wall Street firm reports earnings for the final quarter of 2015. So employees are getting a peek at the lay of the land before sitting down for their annual pay review. It’s not, on the face of it, encouraging: compensation has on average fallen 8 percent from 2014. But the news at Goldman and other rivals may have a silver lining. First, Wall Streeters are still making enviable coin. Average overall compensation last year was $344,000 at Goldman. At Morgan Stanley, it was $285,000, even after an 11 percent cut. Investment bankers and traders bore the brunt of the drop as Morgan Stanley slashed the division’s compensation pool 17 percent even as revenue rose 6.4 percent. It’s a smart move by a firm that’s not yet earning enough to cover its cost of capital. Staff at JPMorgan’s investment banking unit fared better. They face an average cut of just under 1 percent to $203,000, even though the overall pool is 4.5 percent lower – the division employs almost 4 percent fewer people. For those not cheered by reminders of their relative wealth, there’s something else to think about. The shares in the three banks – along with those of many financial firms – have fallen in value so much in the past couple of weeks that all now trade below book value. In fact, Goldman and Morgan Stanley shares trade below the even-lower tangible book value. That means Goldman, Morgan Stanley and JPMorgan shares are worth less than each bank’s theoretical breakup value. On the other hand, it may signal that a broader crisis is in the offing, one that might hurt earnings or the value of assets on the balance sheet. That would be bad news for most banker wallets, with the exception of restructuring experts. If, though, shareholders are overreacting to fears about China, oil and other issues, Wall Street employees paid partially in stock may be getting one of the best deals in years. Goldman shares, for example, have not traded below tangible book value on bonus day since January 2012. If markets shrug off the current jitters, the rise in bank stock prices should more than make up for the bonus shortfall. 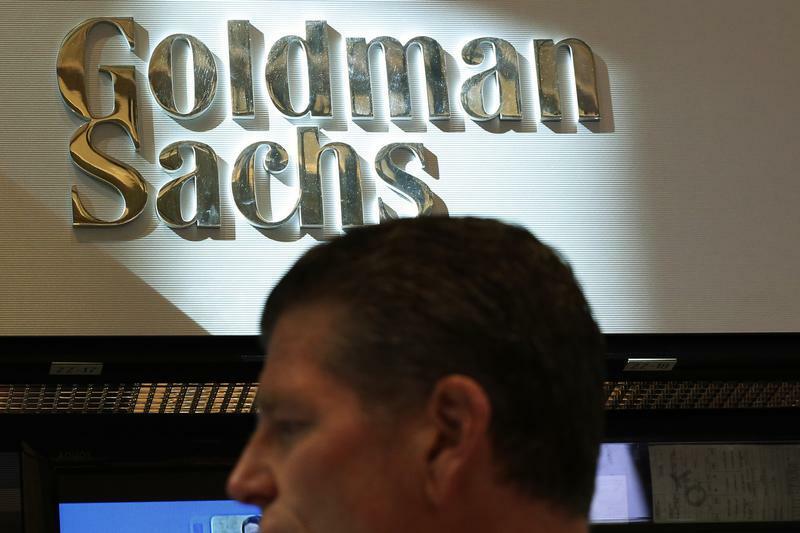 Goldman Sachs on Jan. 20 reported fourth-quarter net income of $765 million. Revenue was $7.3 billion, earnings per share were $1.27 and annualized return on equity was 3 percent. Results included a $1.54 billion after-tax provision related to a legal settlement with the U.S. state and federal Residential Mortgage-Backed Securities Working Group, announced on Jan. 14. Excluding the settlement cost, net income would have been $2.3 billion and annualized return on equity 11.1 percent. Earnings per share would have been $4.7, compared with the $3.54-per-share consensus estimate of sell-side analysts. Goldman Sachs set aside $12.68 billion to cover compensation in 2015, 0.1 percent less than the previous year.